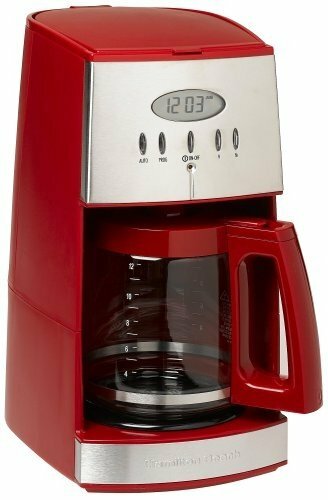 Easily brew up to 12 cups of great-tasting coffee with this 24-hour fully programmable coffeemaker. 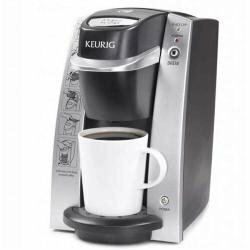 The unit comes equipped with a built-in burr grinder, which automatically grinds beans right before brewing, and its grind-control function makes it easy to program the amount of coffee to grind–from 2 to 12 cups. 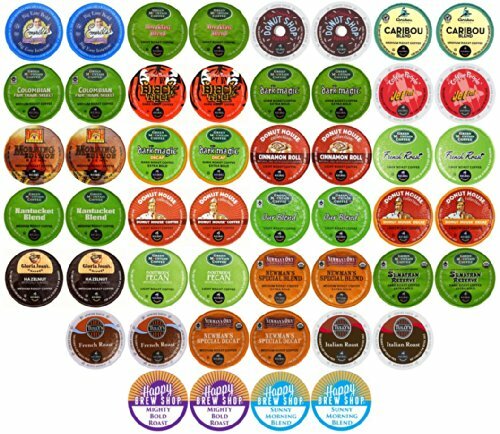 In addition, its strength selector allows for choosing from strong, medium, or mild coffee. 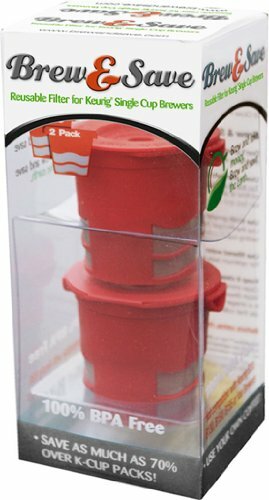 The unit’s bean hopper holds up to a half pound of beans and comes with a sealed lid to prevent moisture. 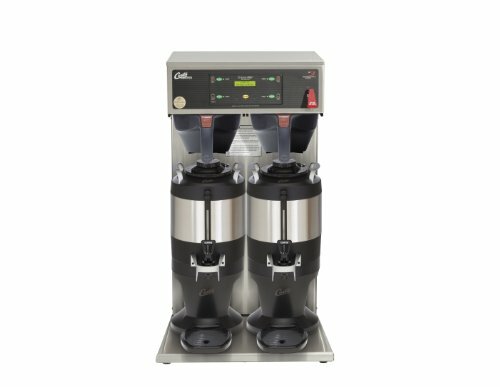 Other highlights include adjustable automatic shutoff (from zero to four hours), a grind-off option, and an integrated 2- to 4-cup feature, as well as a Gold tone commercial-style permanent filter and charcoal water filter to remove impurities, and a brew-pause function for sneaking a cup midbrew. 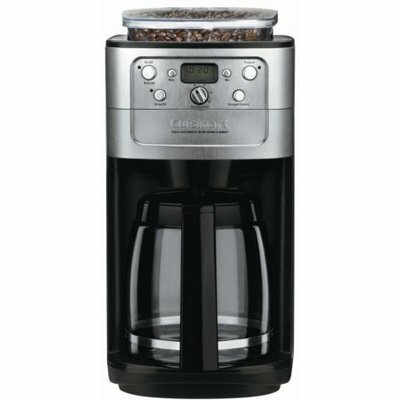 The coffeemaker measures 10-2/3 by 8-4/9 by 16-1/4 inches and carries a three-year limited warranty. The first thing you’ll notice about the new Fully Automatic Burr Grind & Brew is the quality of the coffee. 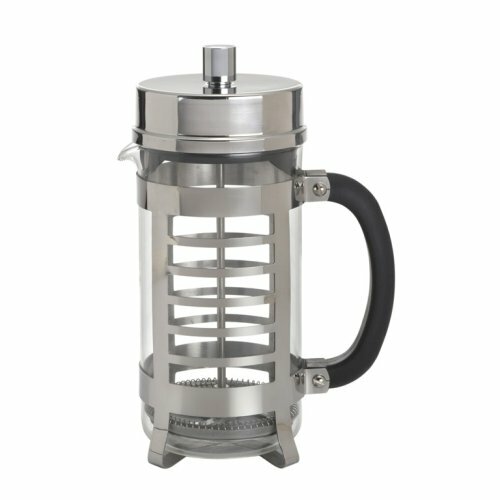 A burr mill extracts maximum flavor from beans, and easy-to-use controls let you choose the strength of the brew. 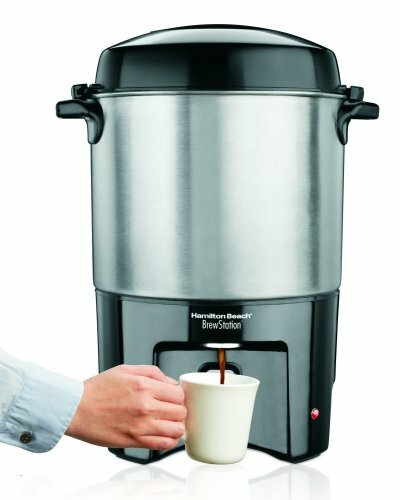 With the bigger bean hopper, fully programmability, and Cuisinart simple cleanup, it’s never been easier to make a great pot of coffee. Coffee is 98% water. Often overlooked, the quality of the water is as important as the quality of the coffee. A good rule of thumb is that if your water doesn’t taste good from the tap, it won’t taste any better in your coffee. That’s why Cuisinart has added a water filter to the Fully Automatic Burr Grind & Brew Coffeemaker. The charcoal water filter removes chlorine, bad tastes and odors, for the purest cup of coffee every time. While the bulk of the liquid is water, all of the flavor should be from the coffee. To achieve the same great quality of coffee you receive at a coffee bar, you need to use the same quality beans. Buy the beans fresh and whole, only about a two weeks’ supply at a time for maximum freshness. Once the coffee bean is broken, its flavor degrades very quickly. That’s why the Fully Automatic Burr Grind & Brew Coffeemaker grinds your coffee just prior to brewing. If it is not practical to buy small supplies, we recommend you separate larger amounts of beans into one to two week portions immediately after purchase, and freeze them in airtight containers. The best way to maximize freshness is to minimize exposure to air, light and moisture. So, once beans have been removed from the freezer, maintain them in a sealed container at room temperature, since damaging condensation occurs every time the beans are removed from the freezer or refrigerator. Note that some coffee experts advise against freezing dark-roast beans, because freezing can cause the oils to coagulate. Other experts disagree. We suggest you experiment and decide yourself. We recommend keeping the hopper at least half way full. Be sure that you have sufficient amount of beans in your hopper for the amount of coffee you intend to brew. Although it is preferable to use fresh, whole beans, you can make coffee in the coffeemaker using pre-ground beans. To do so, turn off the grinder by pressing the Grind Off button before turning on the unit. It is suggested to use 1 level scoop of ground coffee per cup and adjust the amount to your taste. The maximum capacity for ground coffee is 16 level scoops, using either a paper or permanent filter. Exceeding this amount may cause overflow. Open the reservoir lid. Pour the desired amount of water in the reservoir using the water level window indicator. Close the reservoir lid. Note : Do not exceed the 12-cup line; doing so may cause the carafe to overflow. Lift the hopper lid, using the recess on either side. Fill the hopper with beans. It is recommended keeping the hopper at least halfway full. Be sure that you have a sufficient amount of beans in your hopper for the amount of coffee you intend to brew (maximum capacity is 1/2-pound. Do not over-pack the hopper. Over-packing may result in jamming the grinder. ) For easy filling, the hopper container can be taken out by turning the hopper container release knob to the unlock position. Note : Do not put any water in the unit once the hopper container has been removed. If the water gets into the grinder motor, the motor may become damaged and may malfunction. Put hopper lid back in place. Open filter door by pressing filter basket door release button. Remove filter basket cover and place a #4 basket paper filter or Cuisinart’s commercial style permanent filter in the basket. The unit is equipped with a safety interlock system. 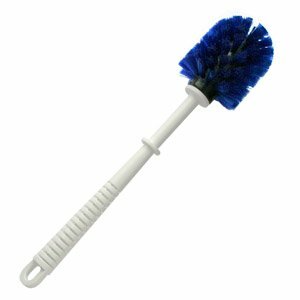 The units will not operate if the filter basket cover or filter basket are not in place or if the filter door is not closed. If you try to turn the unit on while the filter compartment is out of place, the unit will beep continuously until the missing part(s) are installed. Open the reservoir lid. Pour the desired amount of water in the reservoir using the water level window indicator. Close the reservoir lid. Note : Do not exceed the 12 cup line; doing so may cause the carafe to overflow.